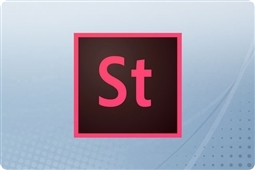 Adobe Creative Cloud for Teams the perfect one stop shop for all of your favorite Adobe applications in one with 20+ apps, simplified collaboration, 100GB per user of storage, and integration with Adobe Acrobat Pro DC as well as Adobe Stock! Adobe Creative Cloud for Enterprise excellent for enterprise organizations that need the most storage and features. 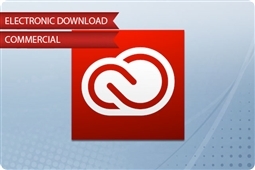 This powerful suite comes with everything you love about Adobe Creative Cloud for Teams plus customizable storage options, Adobe Marketing Cloud, Adobe Document Cloud, Adobe Stock for Enterprise, and so much more! 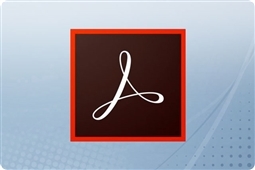 Adobe Creative Cloud Single Applications the ideal small business solution for small businesses or individual users seeking access to 1-2 of their favorite Adobe applications, without need for one of the larger suites! All Aventis Systems Adobe Creative Cloud products are available in 12 Month Subscription and Renewal Licenses and are delivered via electronic download. So shop our options below, and bring the best in collaboration and creativity to your business today with Adobe Creative Cloud! 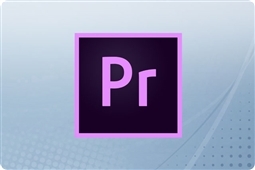 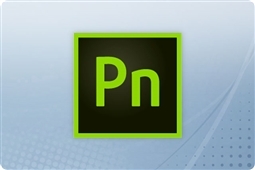 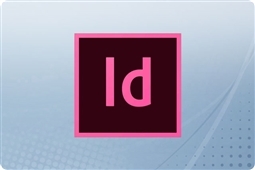 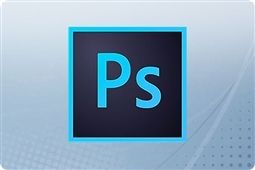 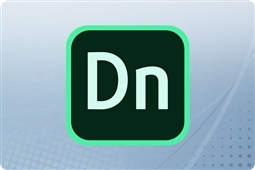 Adobe Creative Cloud All App Licenses Include: Photoshop, Illustrator, InDesign, Illustrator Draw, Adobe Stock, Typekit, Adobe XD, Dreamweaver, Lightroom, Premiere Pro, After Effects, Audition, Story, Character Animator, Premiere Clip, Cloud Storage, and so much more! 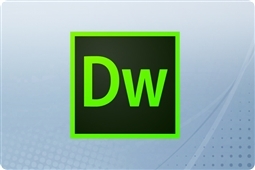 All-in-one UX/UI solution for designing websites, mobile apps, and more.